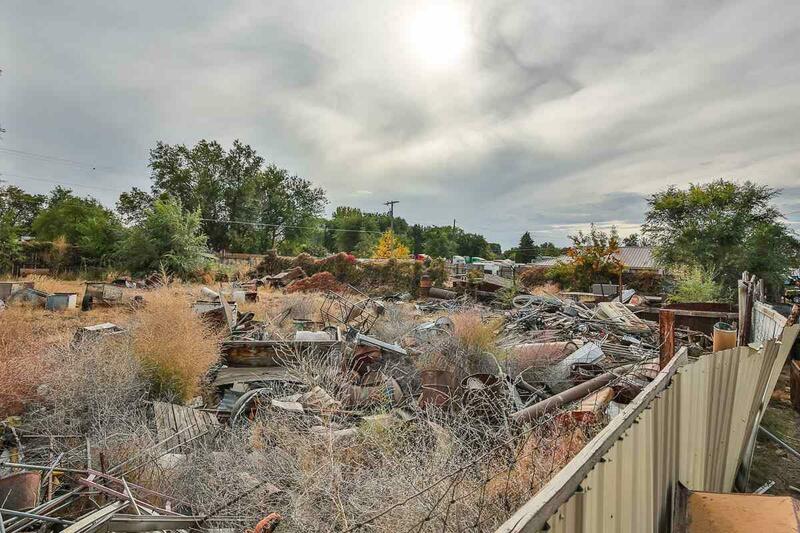 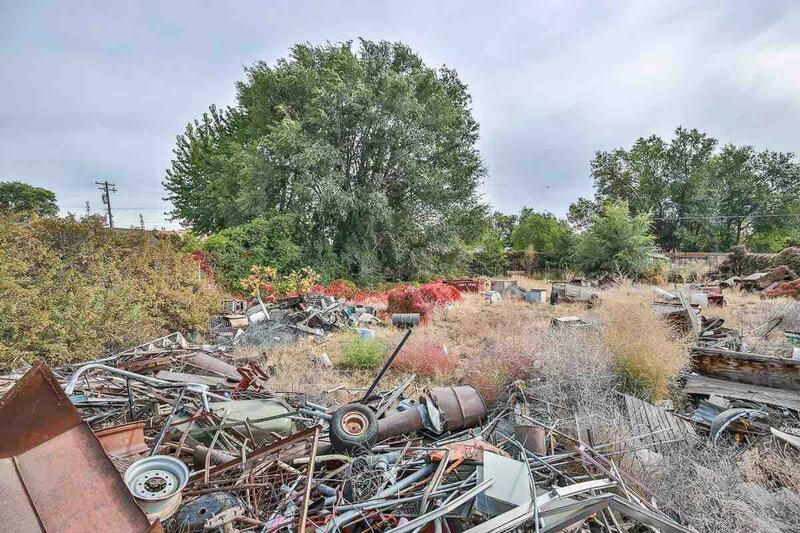 3 vacant commercial lots, has been a recycling yard for over 70 years. 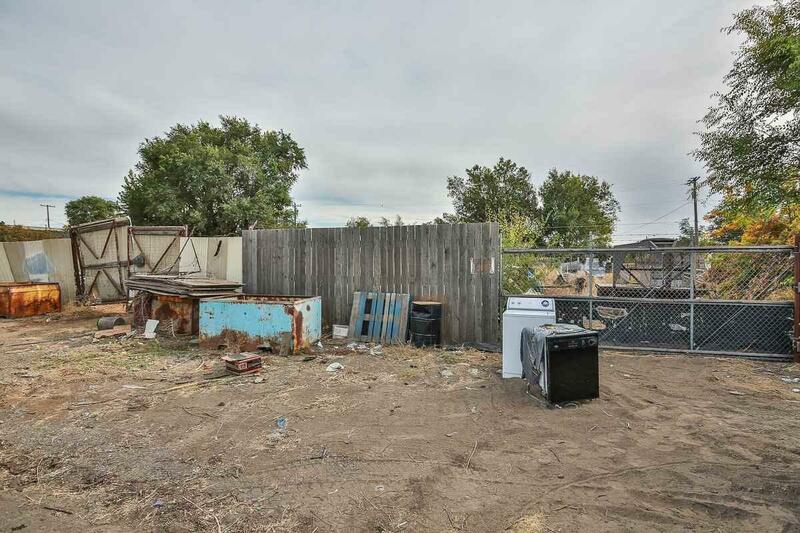 Plenty of space for new buildings and has a fully fenced yard, also 6 other commercial lots available by same owner across the street. 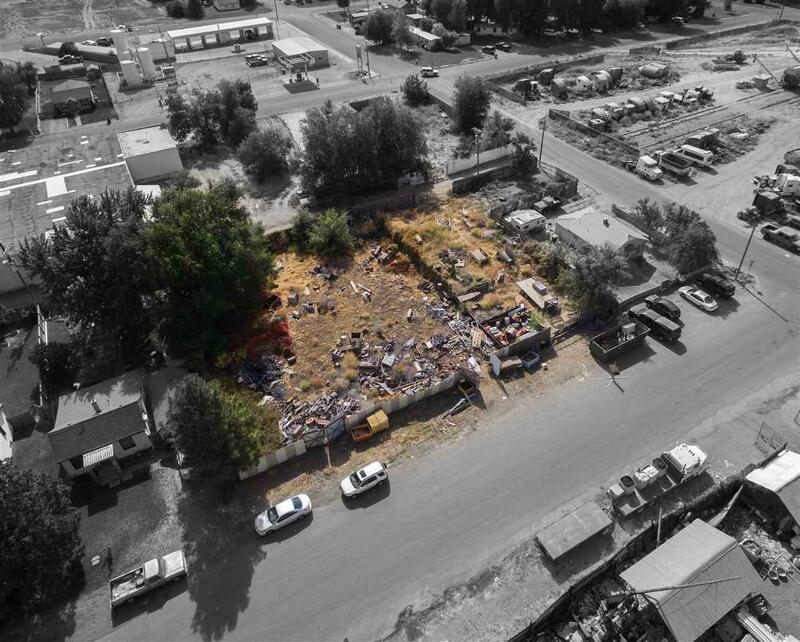 One lot on the south and 5 on the North.